Living with a disability can make it difficult for people to participate in outdoor activities. Combine that with the 20 below temperatures of an Alaskan winter and the outdoor opportunities become even more limited. But Noble Paws, a new nonprofit in Alaska, wants to change this. The Noble Paws concept is really quite simple. We are training a team of sled dogs that will be solely dedicated to serving people experiencing disabilities. 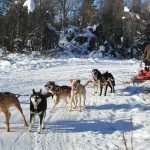 The purpose is to enable people to discover new forms of mobility and independence while engaging with the natural world through the use of a team of Alaskan huskies. Dogs have an innate ability to connect with people on a physical and emotional level. They have been used as service animals for decades. But working with a team of sled dogs adds another dimension. Each team has a lead dog. And that lead dog looks to the musher for guidance and support. 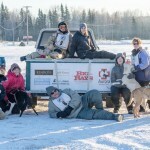 Just imagine a disabled child connecting with the lead dog and directing the team down a winter trail with complete self-reliance. 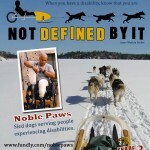 To accomplish this, Noble Paws has designed two dog sleds that will accommodate a variety of “different-abilities”. We have one sled that will allow wheelchairs to roll on to the sled and lock in to place. 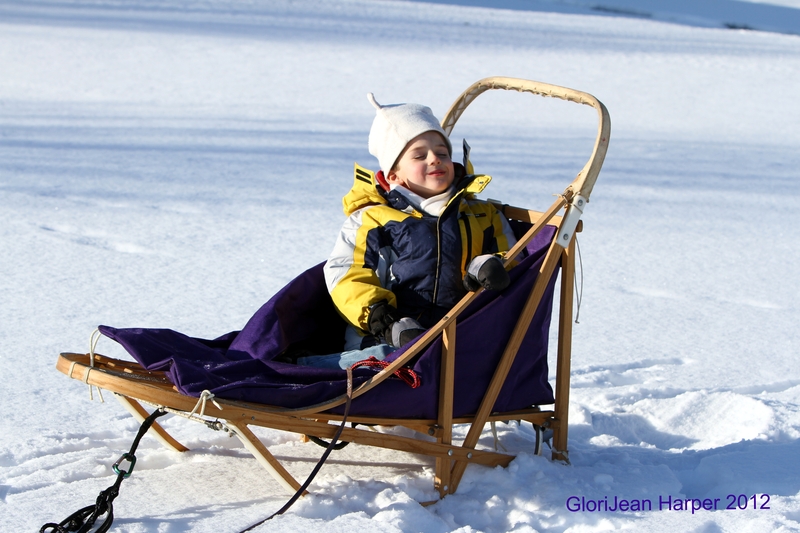 The other sled is designed to be controlled by the hands with the participant sitting in a cockpit. We set up our Fundly fundraiser to help us pay for the construction of these custom designed dog sleds. This is by far our biggest expense, estimated at $16,000. Since we are a nonprofit we also need to have liability insurance. This is a cost of $8,000. And our final expense is for the care and feeding of the 20 Alaskan huskies we have on the team. This is estimated at $8,000. If we raise this money, Noble Paws will happen; and people with disabilities will have access to a trained and fully equipped dog team for FREE. It is exciting to think that this dog team will someday serve children with autism, wounded warriors, paraplegics and more. And we can’t wait to see what the experience of Nobles Paws will be like for those participating in the program. Kenyan born, Paralympic wheelchair racer, Anne Wafula said, “When you have a disability, knowing that you are not defined by it is the sweetest feeling.” Our goal is to give people an opportunity to experience that same “sweet feeling”. 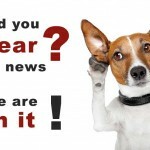 If you would like to help support Noble Paws, just visit our Fundraising Campaign Page. Thank you so much.